Our goal is to bring you the best service possible and make a genuine difference to our customers' lives. 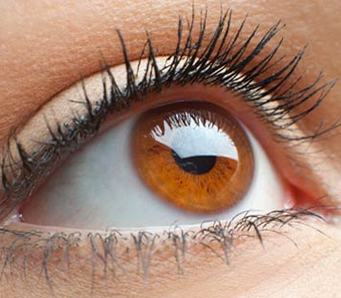 We offer a variety of services, treating a wide spectrum of different eye conditions. So whether it be for a routine eye exam, or a more serious concern, we are committed to meeting each individual's needs. 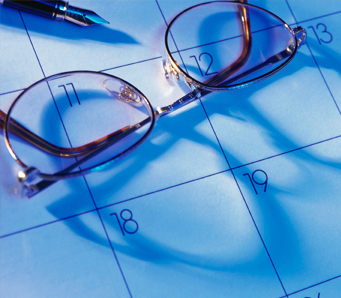 Routine eye exams are important because you won’t necessarily notice any symptoms if something is wrong with your eyes. We at Edwards & Walker can spot early stages of diabetes, high blood pressure, high cholesterol and glaucoma amongst many other conditions. We aim to provide a comprehensive and thorough eye test in a warm, friendly environment ensuring any patient fears or anxieties are immediately put at ease. Ms Basra’s background in hospital Optometry means your eyes will be receiving a gold standard of care using a range of advanced techniques. Each patient is different and our approach ensures your eye test is tailored towards your individual needs. At Edwards and Walker, your eyes are in safe hands. In addition, there is on occasion the need to refer patients to hospital for further investigation into more serious eye conditions. In these cases, we at Edwards and Walker will aim to stay in touch with patients and their Opthalmologists after their consultations in order to provide ongoing advice and support to the patient if required. Digital retinal photography is an invaluable resource when it comes to determining the best possible treatment for you which is why it is a highly recommended service. Using state-of-the-art retinal photography equipment, we are able to detect and evaluate multiple conditions affecting the eyes. The highly detailed photograph produced can also show a wide range of other conditions affecting the body including high blood pressure and diabetes. 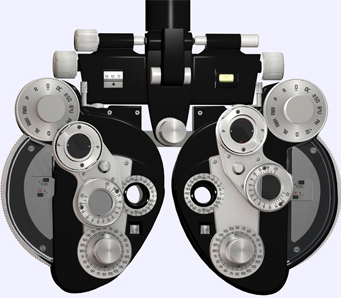 Edwards and Walker is able to offer a free digital retinal photography with every eye test. 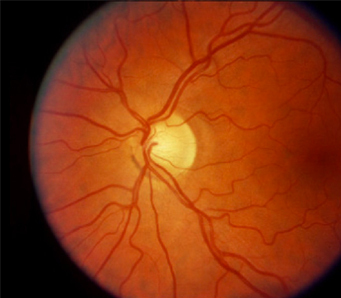 We can show you the back of your own eye (the Retina) as we see it and talk you through what the photo reveals. The photo also ensures we keep a continuous record of your eye health history – ideal for when you next visit. 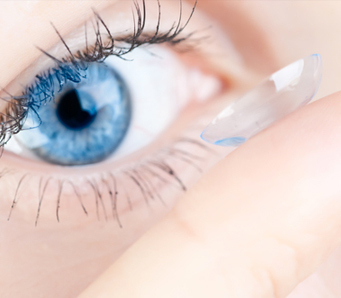 More and more people are opting to choose contact lenses for a variety of reasons including comfort, lifestyle, and convenience; however, each eye is different with its own set of requirements. Our team will fit you with the contact lenses that meet your eyes’ requirements during an in-store consultation. Our main priority is your eye health which is why you will also be advised on how to take proper care of your eyes and lenses. You may be asked a few health and lifestyle questions to ensure contact lenses are the best choice for you. Each blink of the eye spreads tears across the surface, providing a necessary lubrication for maintaining clear vision. Those who cannot produce enough tears of good quality may suffer from dry eyes which can cause irritation. If left long enough without treatment, dry eyes can damage the eye’s surface, resulting in impaired vision. Dry eyes can be caused by any number of medical and environmental factors, all of which can be treated. We aim to restore the necessary moisture in the eyes and minimise any discomfort that dryness may cause. Employers whose staff use Visual Display Units (VDUs) have a legal duty as specified in the Health and Safety (Display Screen Equipment) regulations 1992. Specifically, they must provide their employees with regular, full eye examinations and glasses if required solely for VDU use. Edwards and Walker offers convenience and cost-effectiveness to employers and employees alike through our corporate eyecare scheme. We offer discounted eye tests, money off glasses and reduced rate contact lenses for employees and can accommodate local businesses, schools, councils and any other corporate bodies. Employers and employees can rest assured Edwards and Walker will provide the highest level of service and all your eye care needs will be dutifully attended to. Edwards & Walker has now received accreditation from the NHS to offer a number of enhanced services below. These services are only provided by select opticians practices. 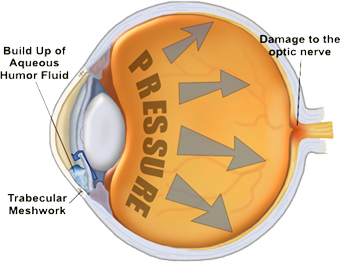 Ocular hypertension means high eye pressure. 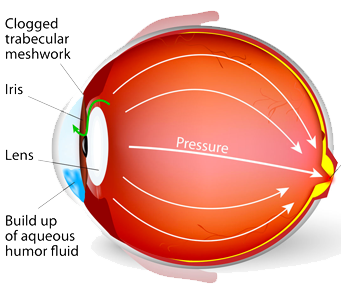 We all have eye pressure as it keeps the eye healthy and helps to maintain the shape of the eye. If patient’s pressure reading at their eye exam is over 21mmHg, they should be referred to another optician to have their pressure checked by a different method as per NICE guidelines. Edwards and Walker is now an accredited referral refinement practice and is pleased to be able offer this service. Patients with stable glaucoma will need monitoring regularly. Hospitals are now able to discharge patients into the community to be seen by select opticians. Edwards and Walker is proud to have been chosen as a local practice which can provide this service with Ms Basra having started her career working closely with consultant Ophthalmologists in several hospital environments. 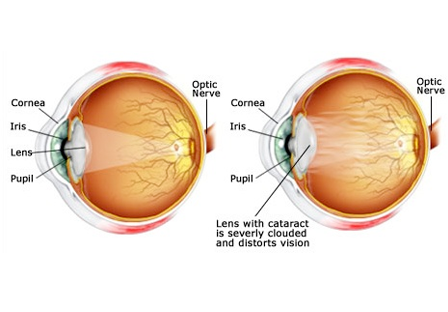 Cataracts are the most common cause of impaired vision in the world. They are hazy patches within the lens inside the eye which obscure vision. Treatment involves a small operation to remove the hazy lens and replace it with an artificial lens which restores clear vision. We are accredited as part of the NHS cataract direct referral scheme for Doncaster and the post-op assessment service linked to DRI, Mexborough and Bassetlaw Hospitals. In most cases, this allows us to bypass patients GPs and refer direct to the hospital meaning much quicker appointment times and a smoother patient experience. 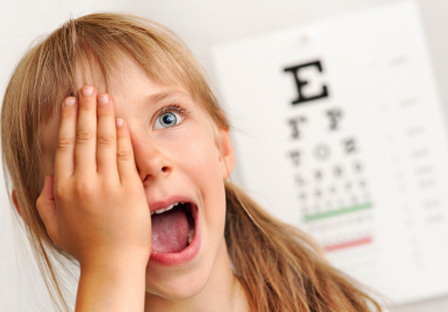 If a child fails their in-school vision screening, they will then need to choose an accredited Optometrist to further examine their eyes. Our services are highly recommended as our Optometrist, Ms Pretty Basra, specialises in the field of Paediatrics and children's vision. 16 Priory Place, Doncaster, DN1 1BZ.